What should you expect on a Wildcoast Adventure sea kayaking tour? 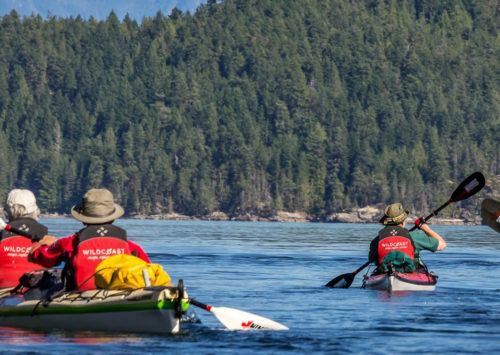 Operating from our shop on Quadra Island, British Columbia, Canada our team of professional guides take people from all over the world on our sea kayaking trips. 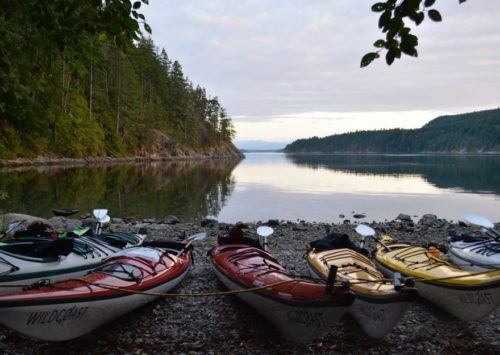 From our inception we have focused on providing kayak tours that include high-quality equipment, fresh gourmet menus, and customer service that goes above and beyond. 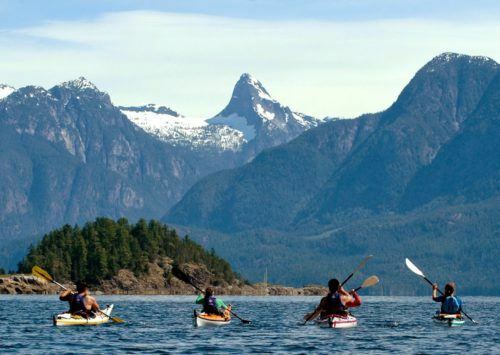 Kayak British Columbia. 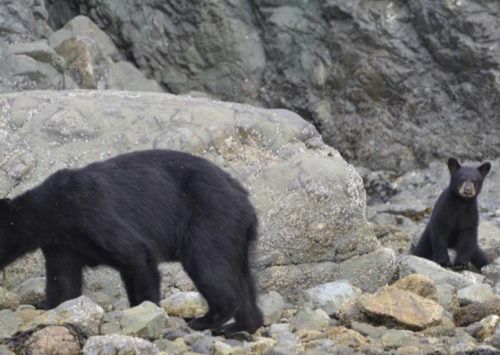 If you are looking for outstanding sea kayaking in Canada (expedition kayak trips and kayaking base camps), the best wildlife encounters (orcas, humpbacks, dolphins, and more), and an exhilarating and safe exploration in remote wilderness, Wildcoast delivers! 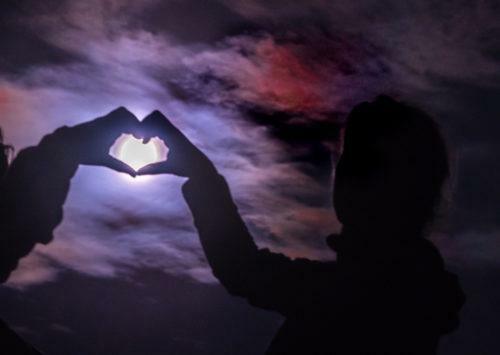 What should you expect on a Wildcoast Adventure? 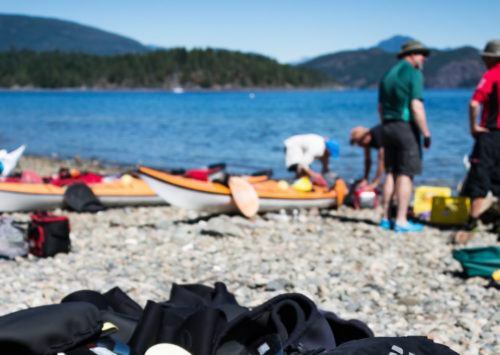 Operating from our shop on Quadra Island, British Columbia, our team of professional guides take people from all over the world on our sea kayaking trips.  From our inception we have focused on providing kayak tours that include high-quality equipment, fresh gourmet menus, and customer service that goes above and beyond.  If you are looking for outstanding sea kayaking (expedition kayak trips and kayaking base camps), the best wildlife encounters (orcas, humpbacks, dolphins, and more), and an exhilarating and safe exploration in remote wilderness, Wildcoast delivers!  We want your kayaking adventure into the remote parts of British Columbia in Canada to be an amazing experience and are here to help with the planning. 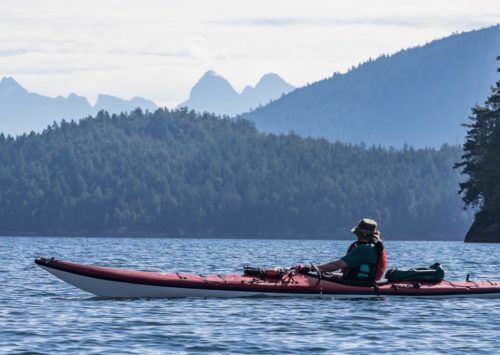 From kayaking with killer whales in and around Johnstone Strait on Northern Vancouver Island to heading out on an expedition under towering mountains in Desolation Sound or into the pristine wilderness of the Discovery Islands, Val can help you select the perfect kayak trip. 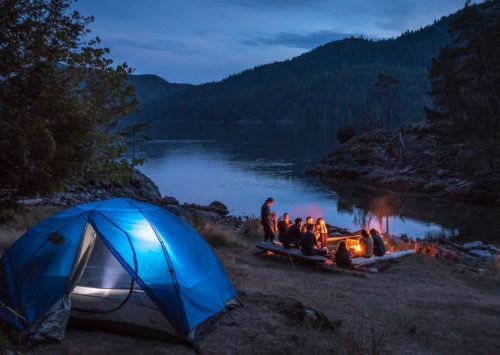 If your focus is wildlife, you’ll want to be sure your trip includes a trip into Robson Bight, home to more killer whales (also known as Orcas) than any other place on earth. 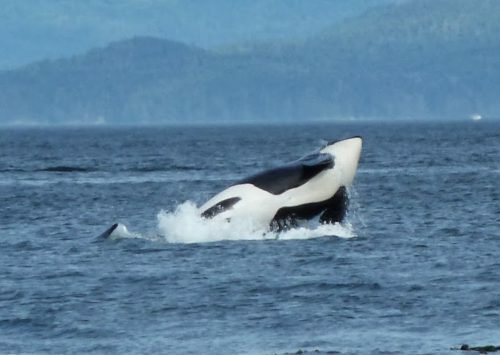 There is more than one way to include this experience from kayaking with killer whales to adding a zodiac whale watching tour to see whales and other wildlife.  We have additional adventures we can include with your kayak tour as well, from kayaking day tours to hikes and fishing trips. We are here to help you plan, so use our chat function at the bottom of your screen, give us a call, or send us an email. 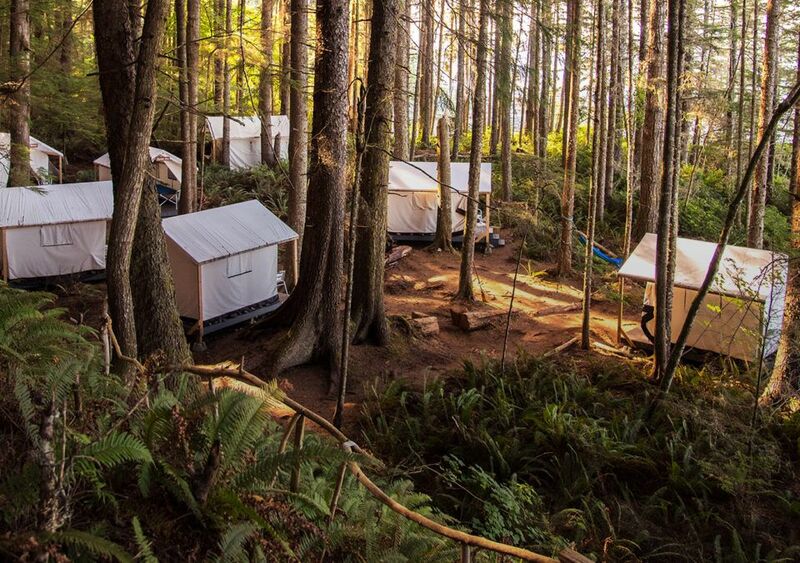 We are eager to help finish your planning so you can start dreaming about the amazing adventure that lies ahead.